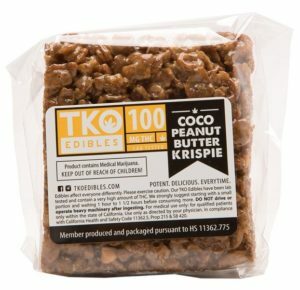 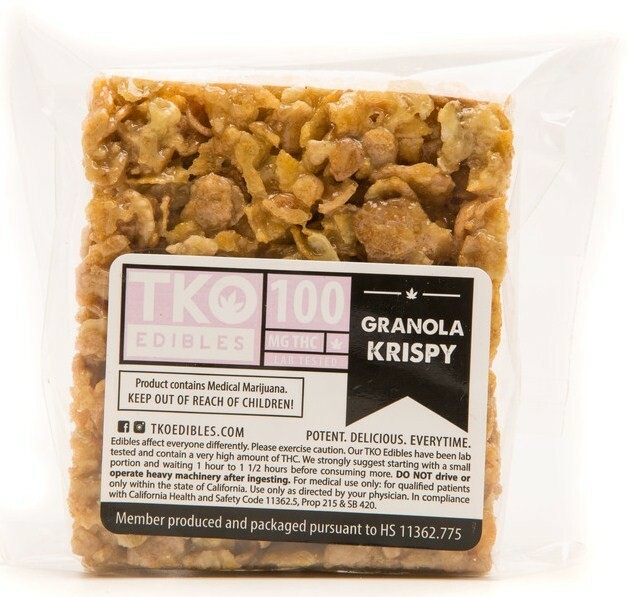 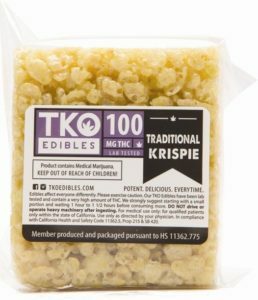 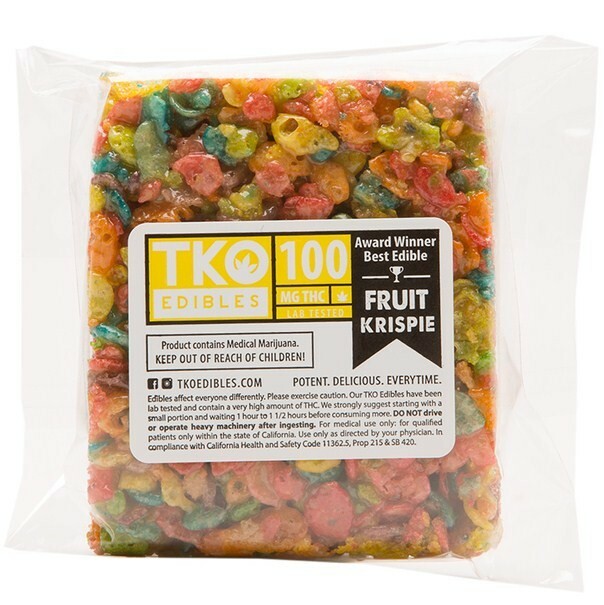 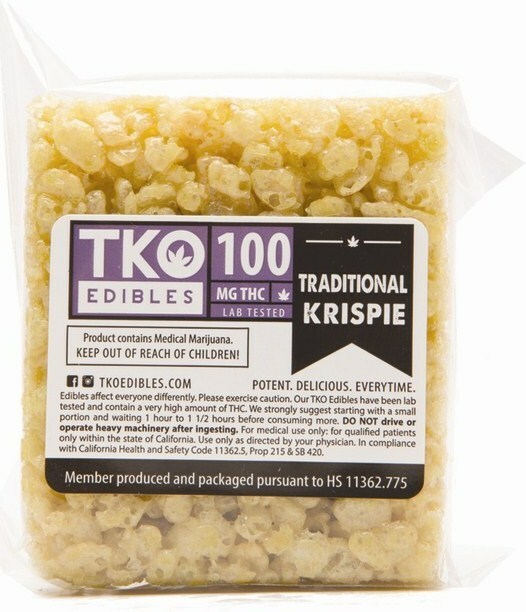 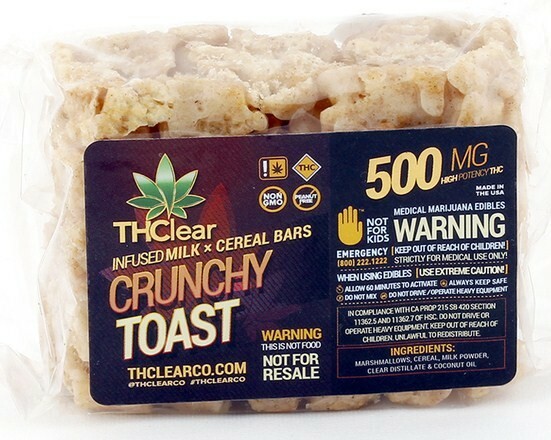 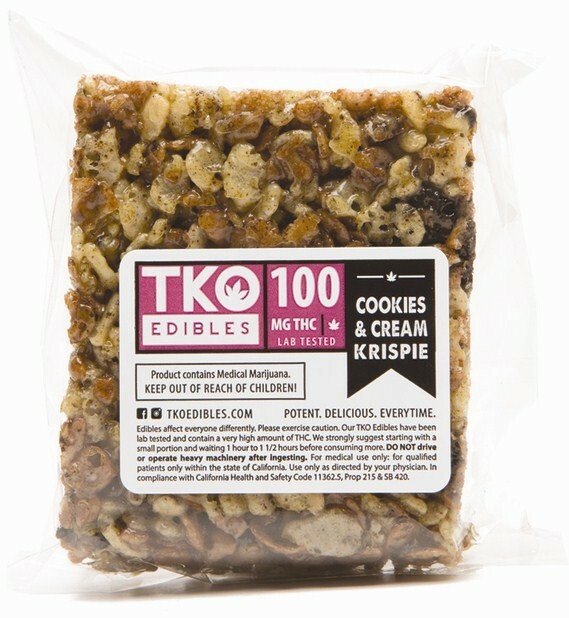 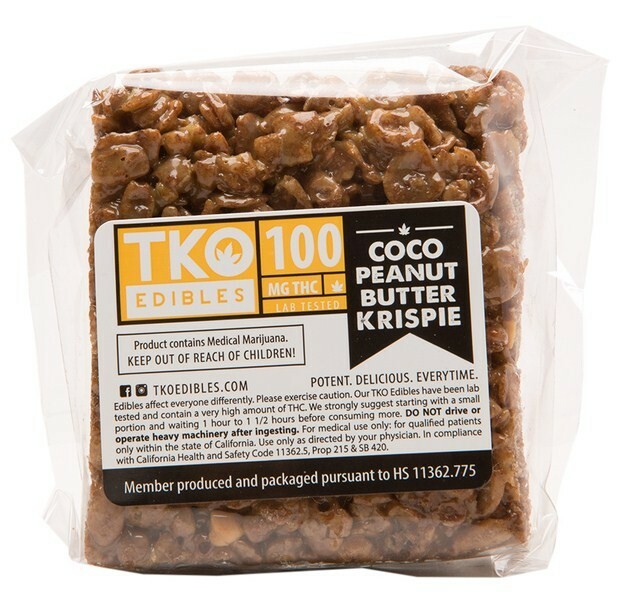 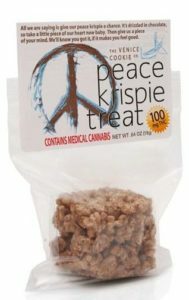 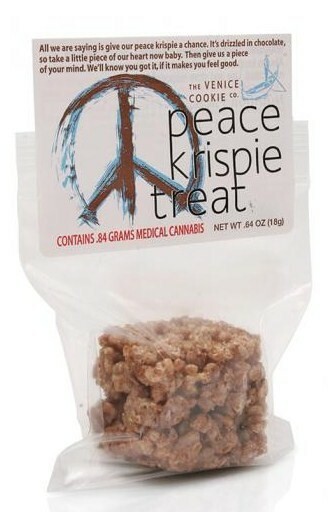 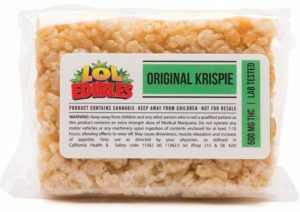 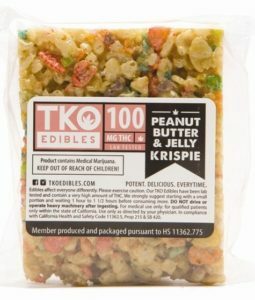 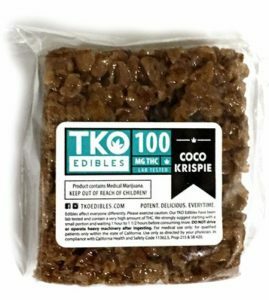 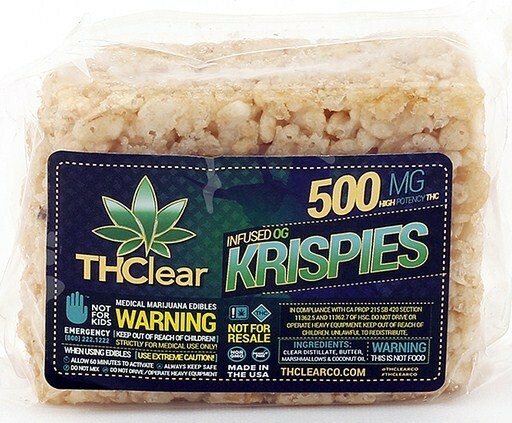 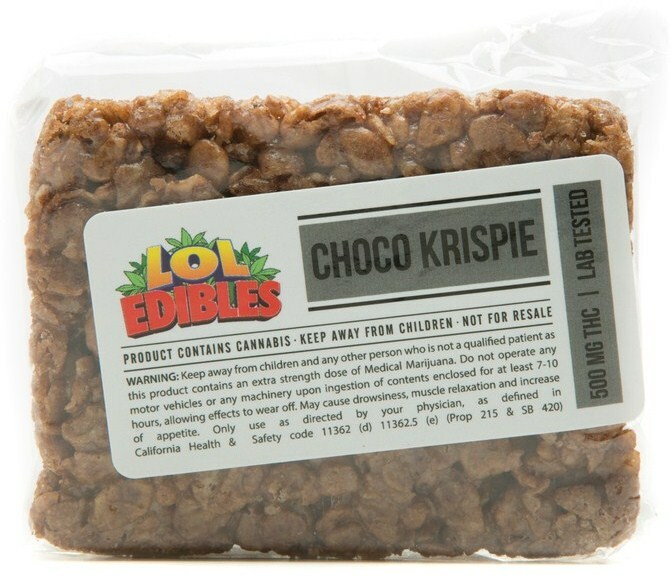 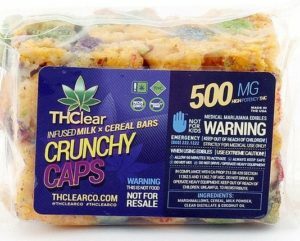 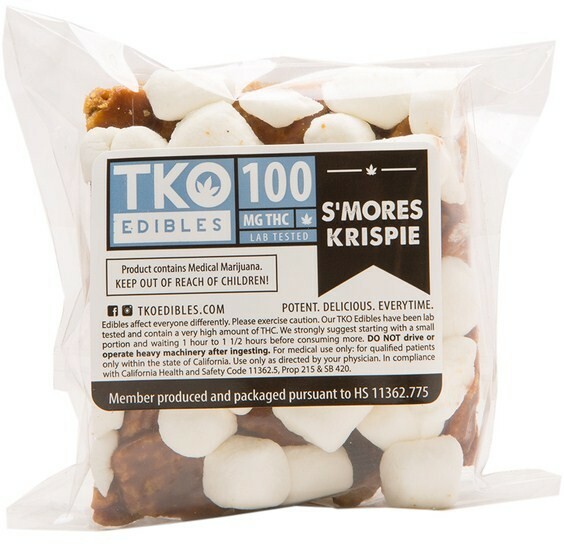 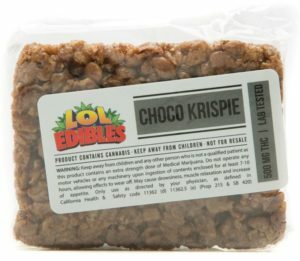 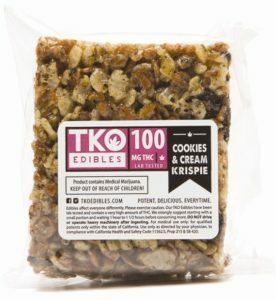 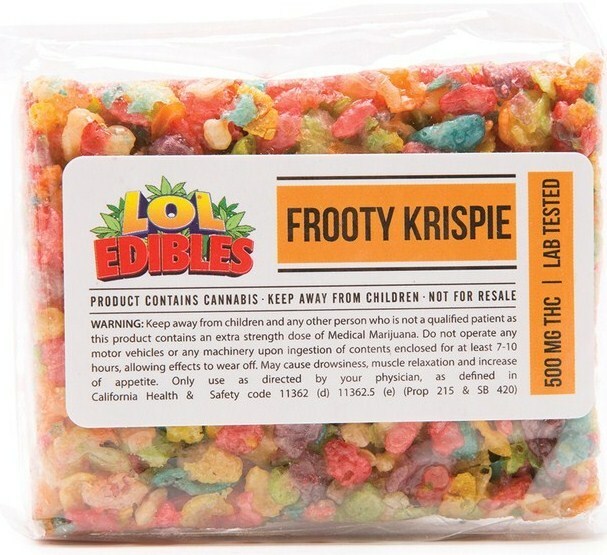 While you might have tried, or even baked, marijuana rice krispie treats before, you probably haven’t tasted these potent breakfast cereals or bars. 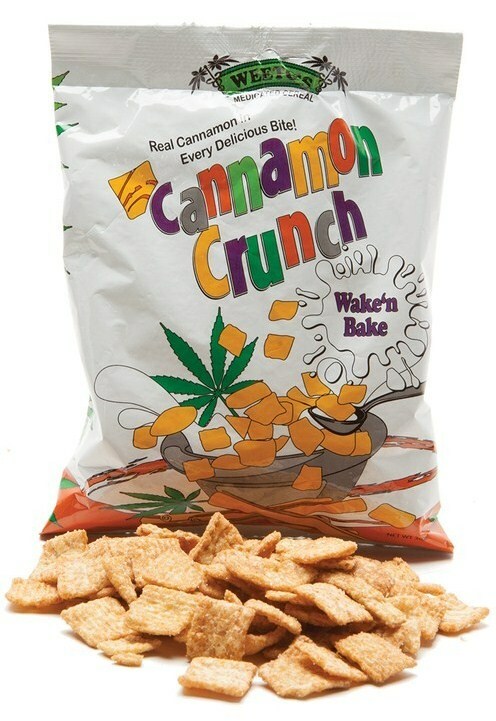 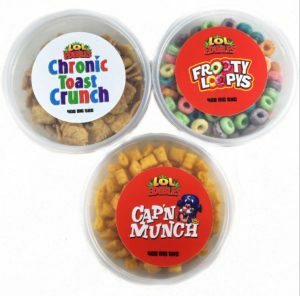 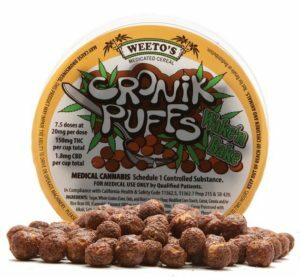 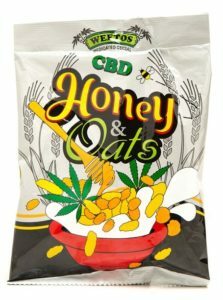 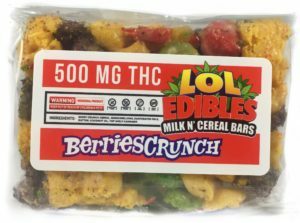 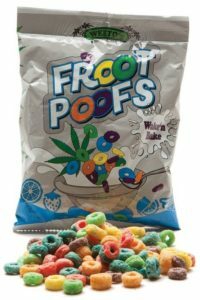 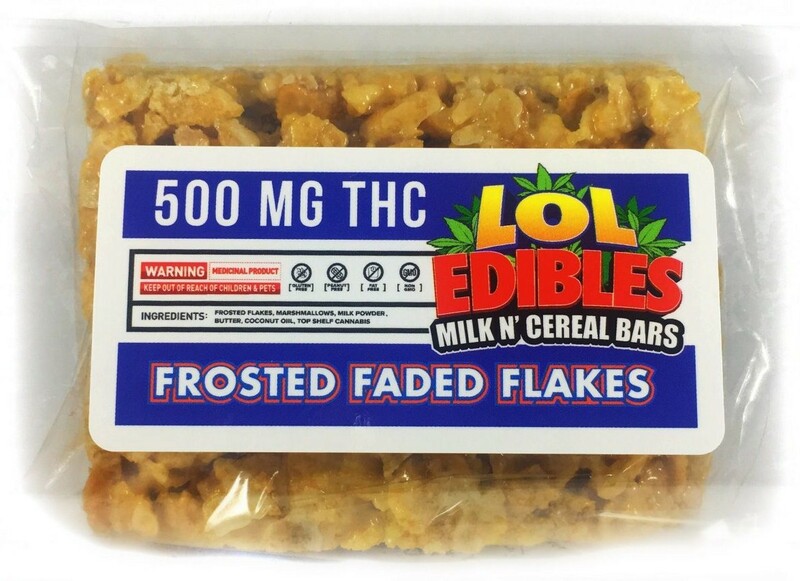 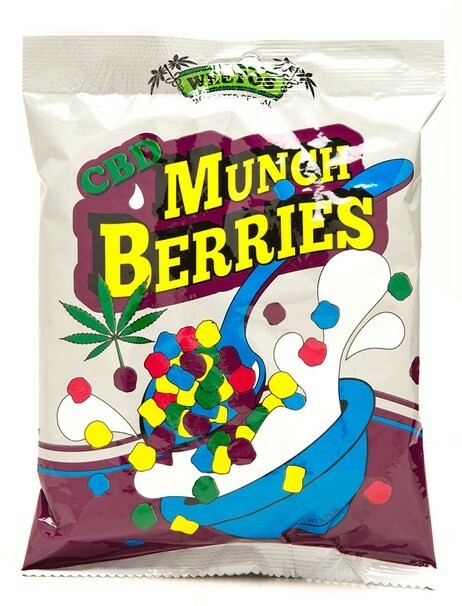 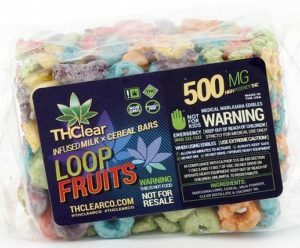 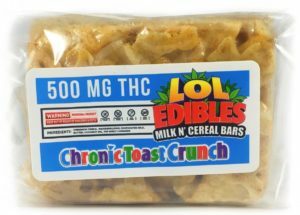 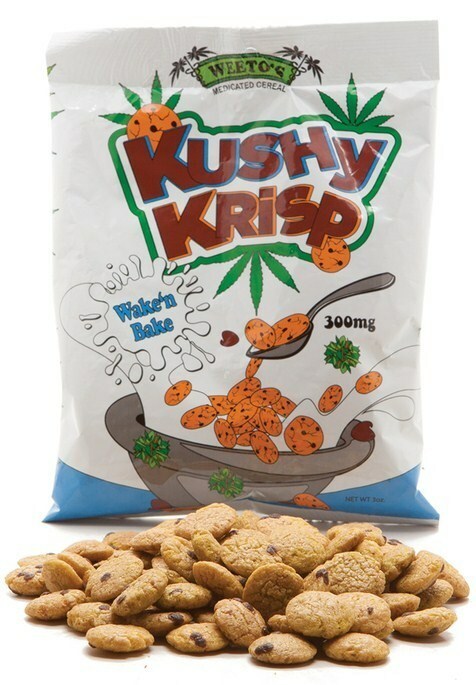 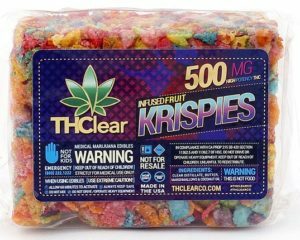 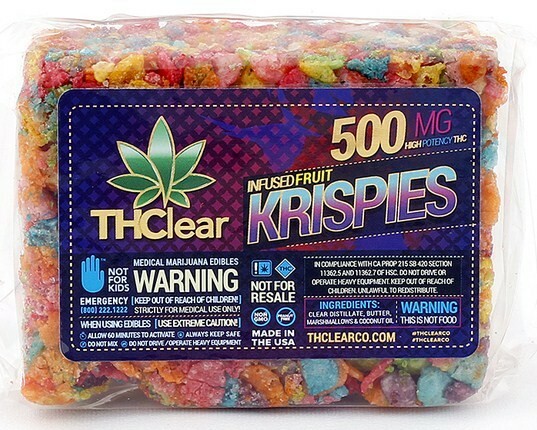 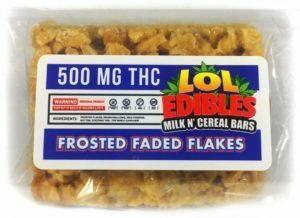 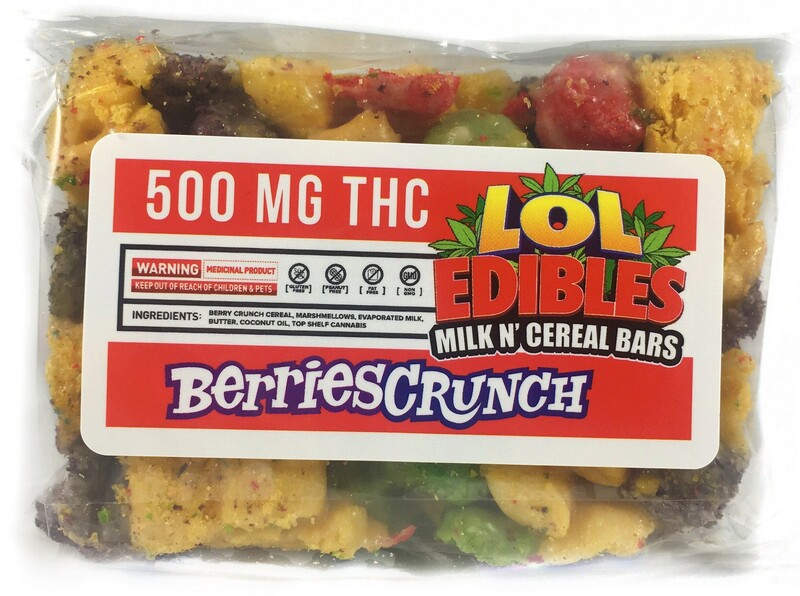 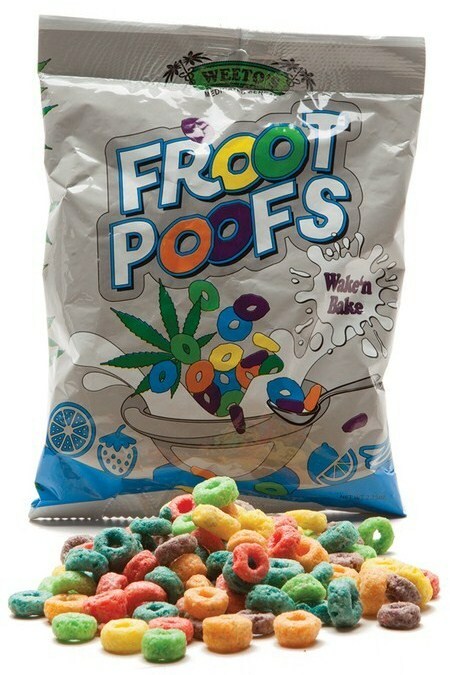 After all, what could be better than waking and baking with a bowl of mmj cereal based on childhood favorites like Frosted Flakes, Cinnamon Toast Crunch and Fruity Pebbles? 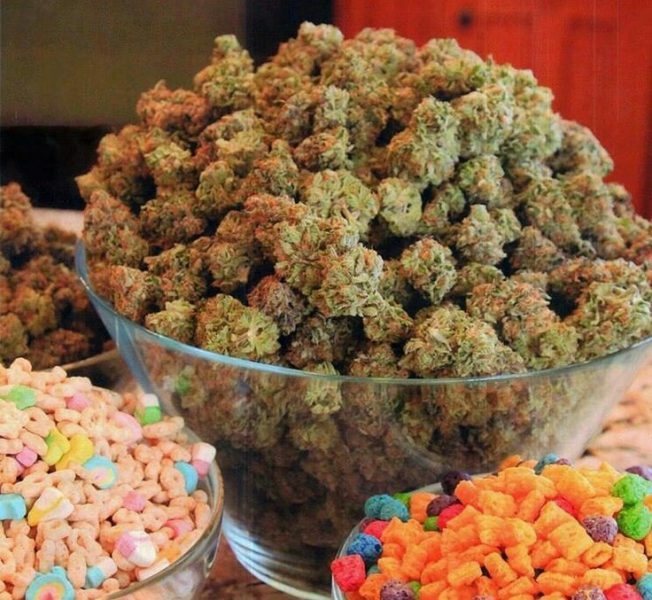 No time for a bowl or milk? Try cereals baked into gooey, convenient bars instead. 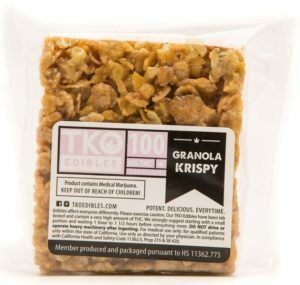 In this tenth installment we’ll check out these more unique cannabis infused foods that’ll give your mind and body the energy to tackle whatever comes your way. 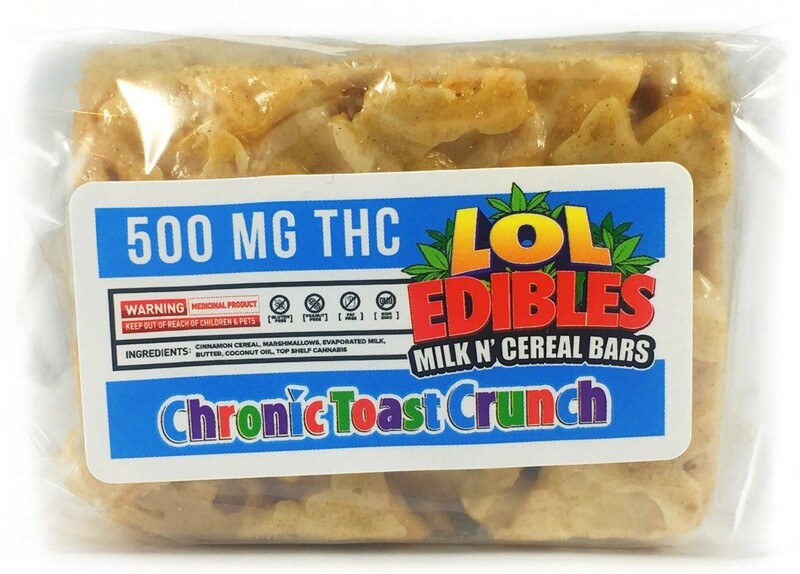 After all, breakfast is the most important meal of the day.